Hello and welcome to our Décor Outline of master bedrooms with hardwood floors. Below you will find a summary of the benefits, main options, and some design ideas we handpicked for you along with beautiful photos. Enjoy! 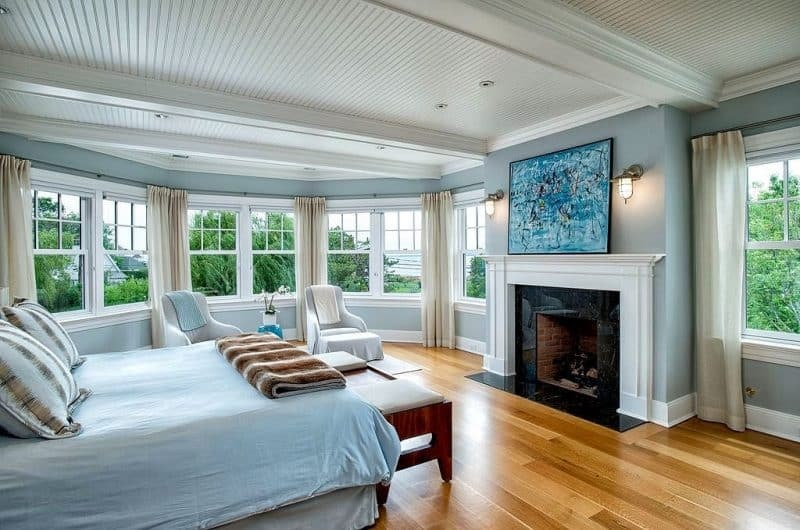 What are the benefits of having hardwood floor in the master bedroom? 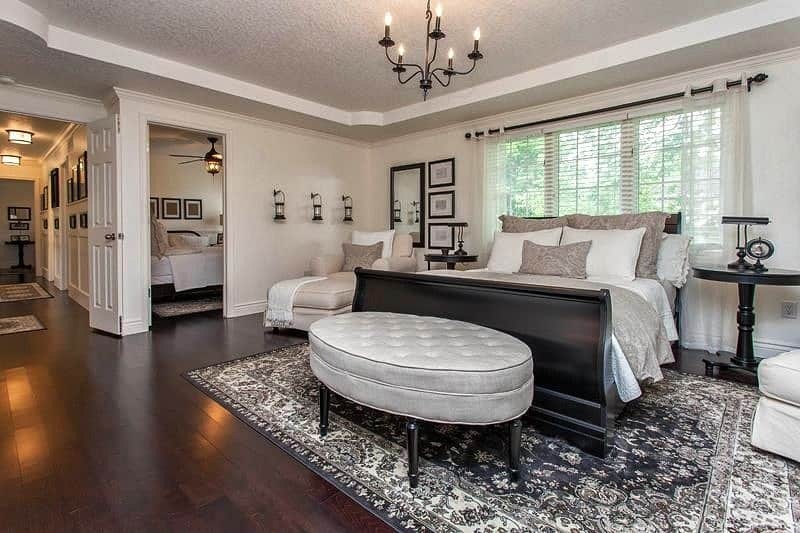 What are the main options for hardwood floors in the master bedroom? 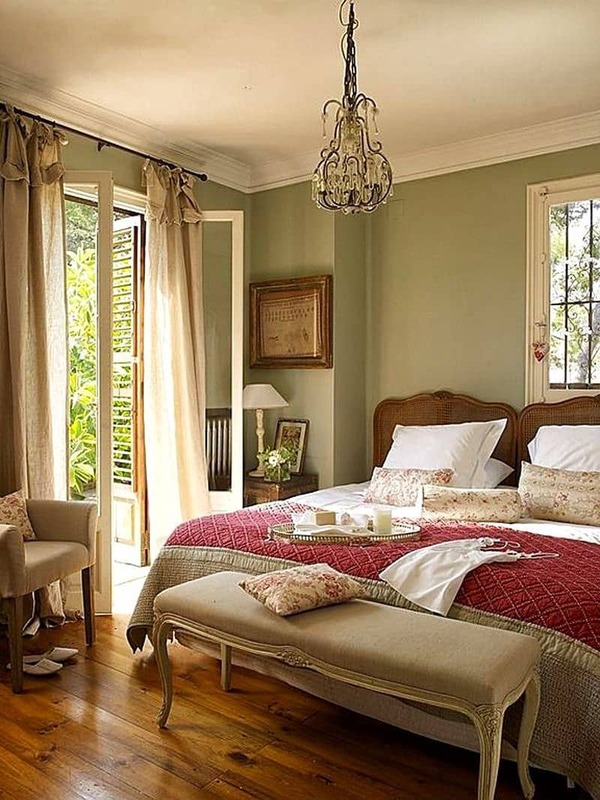 What follows are beautiful photos of master bedrooms with hardwood floors, along with design ideas we thought may be of interest to you. Enjoy and happy home decorating!